Not as many people will benefit from the charitable deduction on their 2018 income tax returns. 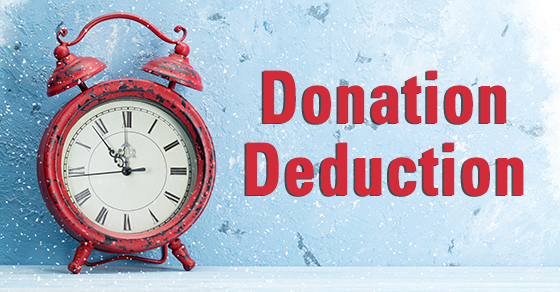 Find out why donations may no longer save you tax and what you can do to help ensure deductibility. 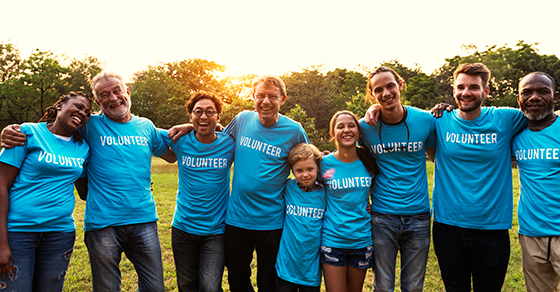 Assuming a charity is qualified, you may be able to deduct some of the out-of-pocket costs you incur when volunteering for the organization. But the rules are complex. Have you noticed in your mailbox any notifications from online vendors from whom you purchased items during 2017 reporting your total purchases from them during the year and wondered why? This is because they did not charge you sales tax on your online purchases. And now the State of Louisiana is requiring these vendors to report to them and to you the purchase amounts so the State can ultimately collect the sales tax (actually termed “use tax” at this point in the transaction). Gov. John Bell Edwards signed House Bill 1121 in the summer of 2016 that established this filing requirement beginning in 2018 for the 2017 tax year. So right now as you are collecting all of your W2s, 1099s, and 1098s, you will need to be aware that you may be receiving a notice from each online retail vendor that did not charge you sales tax on your 2017 purchases. The notice from the online retailer will likely list the specific dates and amounts of your purchases. The sales tax that you should have paid with the purchase but did not should be reported on your individual Louisiana income tax return each year as “use tax” and paid annually when you file. You may ask why the online vendor did not charge you sales tax at the time of purchase. They don’t actually have to if they have no presence in the state (for instance if they have no facility, no employees, no delivery trucks, etc.). It is foreseeable that the LA Department of Revenue will match up the information provided to them from the online vendors with what each individual reports as use tax on his/her own income tax return. If there is a significant mismatch in the direction of use tax understatement on your income tax return, LDR could send a notice and/or assessment for the difference. With online purchases becoming more frequent, and few people aware of the proper reporting of the use tax due on the transaction, Louisiana can only hope this new reporting requirement will encourage taxpayers to properly report and pay what is owed so the State can make up for lost revenue. However, this new requirement may come as an unwelcomed surprise to most Louisiana residents. Please contact us if this prompts more questions that you would like to discuss. On December 20, Congress completed passage of the Tax Cuts and Jobs Act. The new law means substantial changes for individual taxpayers. For example, it reduces tax rates for most brackets, nearly doubles the standard deduction and expands the child tax credit. And it provides alternative minimum tax (AMT) and estate tax relief. But it also reduces or eliminates many tax breaks. Most changes affecting individuals are only temporary, generally applying for 2018 through 2025. The 0.9% additional Medicare tax also may require higher-income earners to take year-end actions. It applies to individuals for whom the sum of their wages received with respect to employment and their self-employment income is in excess of an unindexed threshold amount ($250,000 for joint filers, $125,000 for married couples filing separately, and $200,000 in any other case). Employers must withhold the additional Medicare tax from wages in excess of $200,000 regardless of filing status or other income. 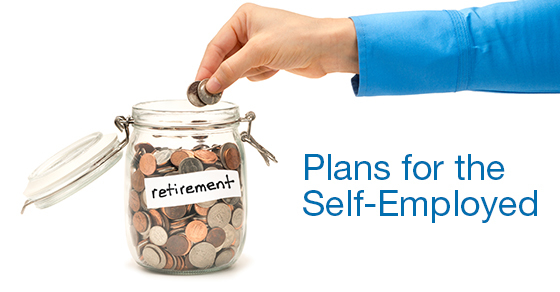 Self-employed persons must take it into account in figuring estimated tax. There could be situations where an employee may need to have more withheld toward the end of the year to cover the tax. For example, if an individual earns $200,000 from one employer during the first half of the year and a like amount from another employer during the balance of the year, he would owe the additional Medicare tax, but there would be no withholding by either employer for the additional Medicare tax since wages from each employer don't exceed $200,000. Postpone income until 2018 and accelerate deductions into 2017 to lower your 2017 tax bill. This strategy may be especially valuable if Congress succeeds in lowering tax rates next year in exchange for slimmed-down deductions. Regardless of what happens in Congress, this strategy could enable you to claim larger deductions, credits, and other tax breaks for 2017 that are phased out over varying levels of adjusted gross income (AGI). 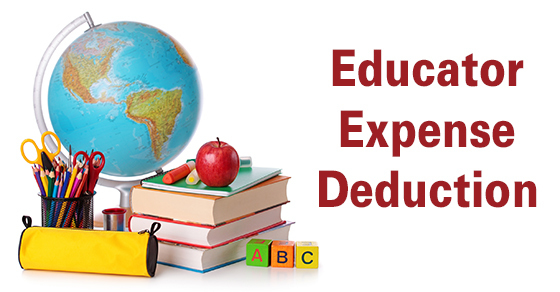 These include child tax credits, higher education tax credits, and deductions for student loan interest. Postponing income also is desirable for those taxpayers who anticipate being in a lower tax bracket next year due to changed financial circumstances. Note, however, that in some cases, it may pay to actually accelerate income into 2017. For example, this may be the case where a person will have a more favorable filing status this year than next (e.g., head of household versus individual filing status). Consider using a credit card to pay deductible expenses before the end of the year. Doing so will increase your 2017 deductions even if you don't pay your credit card bill until after the end of the year. If you expect to owe state and local income taxes when you file your return next year, consider asking your employer to increase withholding of state and local taxes (or pay estimated tax payments of state and local taxes) before year-end to pull the deduction of those taxes into 2017 if you won't be subject to alternative minimum tax (AMT) in 2017. Pulling state and local tax deductions into 2017 would be especially beneficial if Congress eliminates such deductions beginning next year. 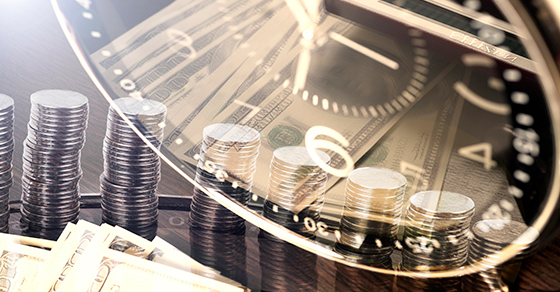 You may be able to save taxes by applying a bunching strategy to pull "miscellaneous" itemized deductions, medical expenses and other itemized deductions into this year. This strategy would be especially beneficial if Congress eliminates such deductions beginning in 2018. If you become eligible in December of 2017 to make health savings account (HSA) contributions, you can make a full year's worth of deductible HSA contributions for 2017. Make gifts sheltered by the annual gift tax exclusion before the end of the year and thereby save gift and estate taxes. The exclusion applies to gifts of up to $14,000 made in 2017 to each of an unlimited number of individuals. You can't carry over unused exclusions from one year to the next. Such transfers may save family income taxes where income-earning property is given to family members in lower income tax brackets who are not subject to the kiddie tax. 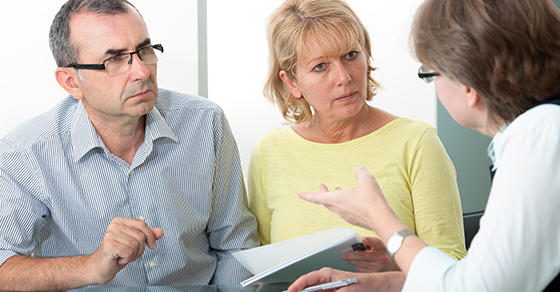 If you were affected by Hurricane Harvey, Irma, or Maria, keep in mind that you may be entitled to special tax relief under recently passed legislation, such as relaxed casualty loss rules and eased access to your retirement funds. 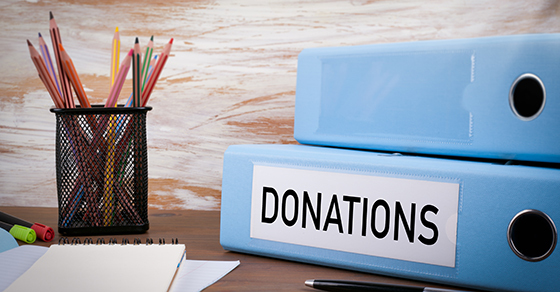 In addition qualifying charitable contributions related to relief efforts in the Hurricane Harvey, Irma, or Maria disaster areas aren't subject to the usual charitable deduction limitations. With kids back in school, it’s a good time for parents (and grandparents) to think about college funding. One option is a Section 529 plan. 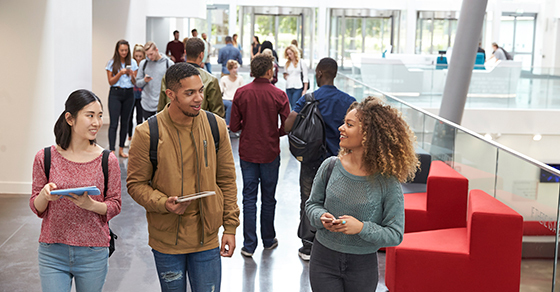 It offers the opportunity to build up a large college nest egg via tax-deferred compounding and can be particularly powerful if contributions begin when the child is quite young. Contributions aren’t deductible for federal purposes, but distributions used to pay qualified expenses are typically income-tax-free for both federal and state purposes, thus making the tax deferral a permanent savings. 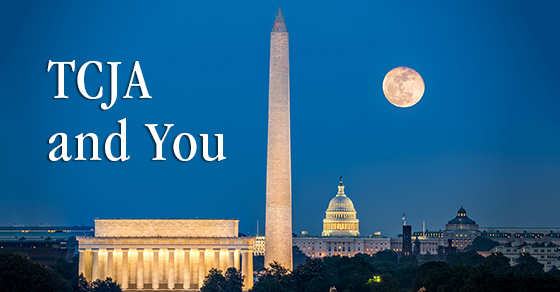 An estate tax repeal is one reform that’s been proposed by Congress, but a repeal may not affect you. Here’s why. Elementary and secondary school teachers and other eligible educators can deduct up to $250 for qualifying classroom supplies they pay for out of pocket. This is an “above-the-line” deduction, which means you don’t have to itemize. Before this special break became available, such expenditures could be deducted only as unreimbursed business expenses under the miscellaneous itemized deduction, subject to a 2% of adjusted gross income (AGI) floor, which could be a difficult threshold to meet. 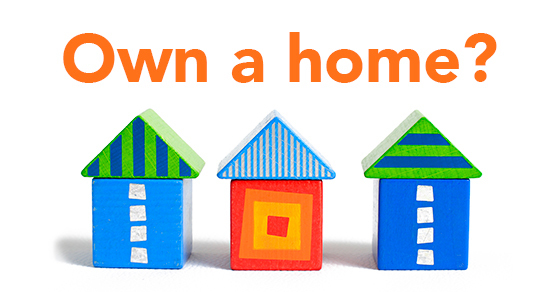 If you own a home, be sure to claim all the home-related tax breaks you’re entitled to. But be aware that a couple expired at the end of 2016, and others might disappear in the future as part of tax reform. 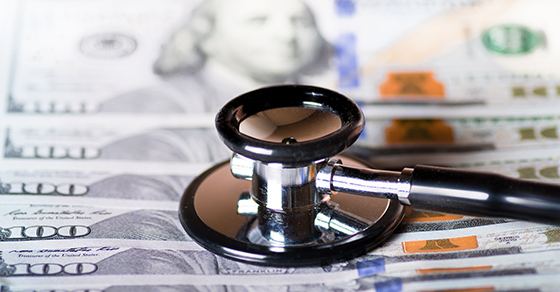 If you don’t have “minimum essential” health coverage, beware of potential tax penalties. 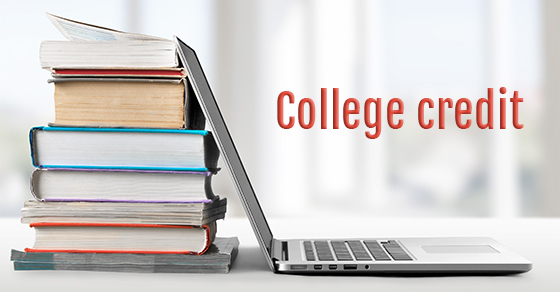 The American Opportunity credit can provide valuable tax savings for families with a college student. But sometimes it makes sense for the student, rather than the parent, to claim the credit. Do you know what individual income tax records are safe to toss? 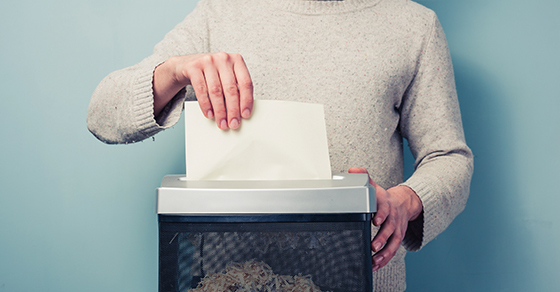 If not and you’d like to clear out your files (whether paper or electronic) of unnecessary documents, here are some guidelines.